Are you searching for an apartment to rent in Jacksonville, FL? Townsend Apartments has a home for you! We keep you connected to daily necessities like local grocers, restaurants, and more. 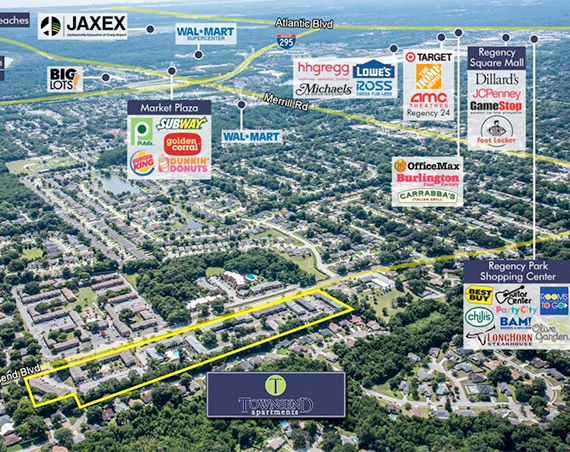 Our Studio, 1, 2 & 3 bedroom apartments are close to Jacksonville University, as well as parks, schools, and major employers. Enjoy easy access to your favorite attractions from our Garden Style apartments. 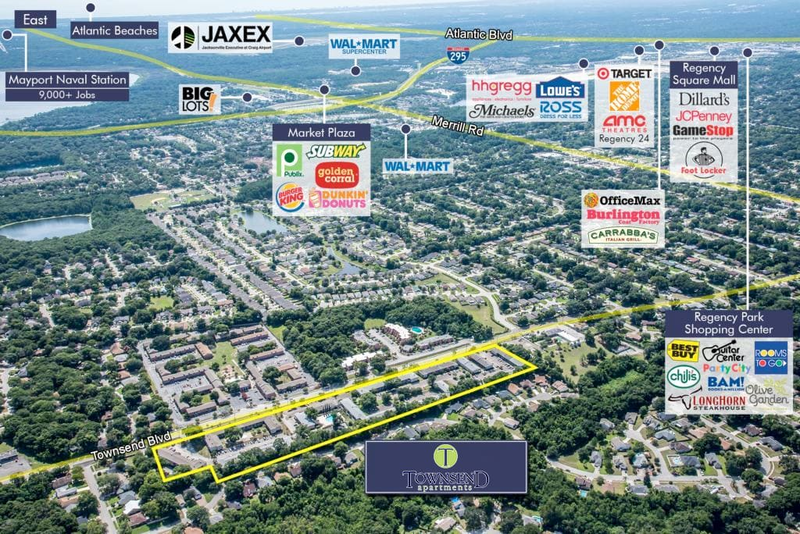 Learn more about Fairway Forest Jacksonville with a personalized tour of Townsend Apartments. We can’t wait to show you around.